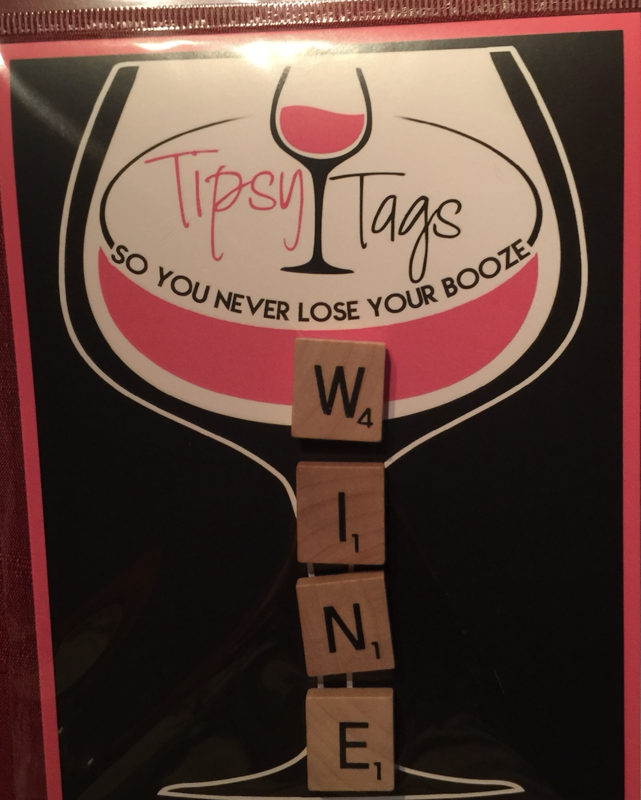 Tipsy Tags Wine & Drink Charms were conceived on a couples’ trip when the owners, Marnette and Chrissy, were in Northern Italy. 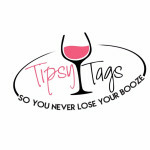 During their wine tastings, "Mark your drink” became their mantra and the concept of Tipsy Tags was born. The tags come in many forms from Classic (similar to Scrabble pieces), Wine & Champagne Cork, Logos (i.e. Women who Wine, Wine Diva, etc.) 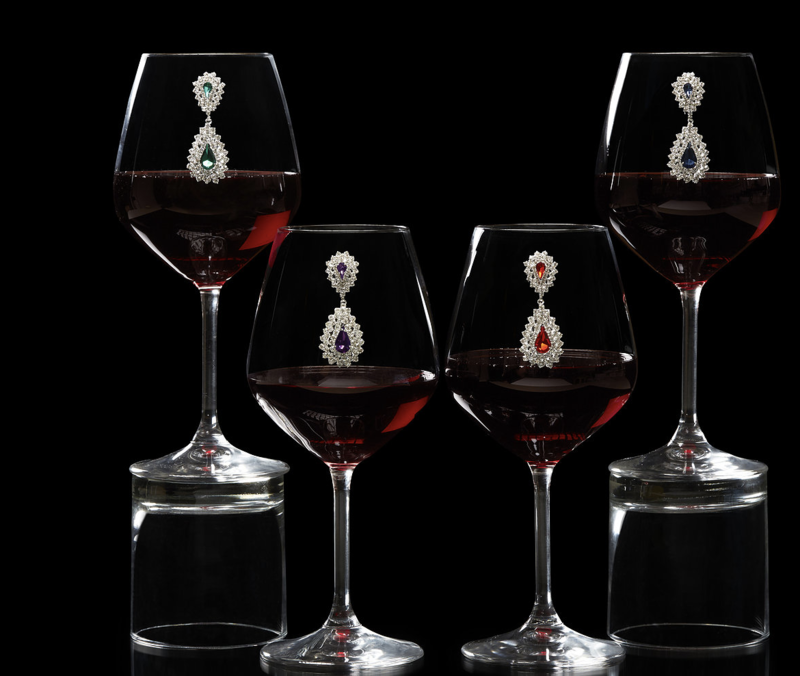 to the Bling collection (which look like fine jewelry). 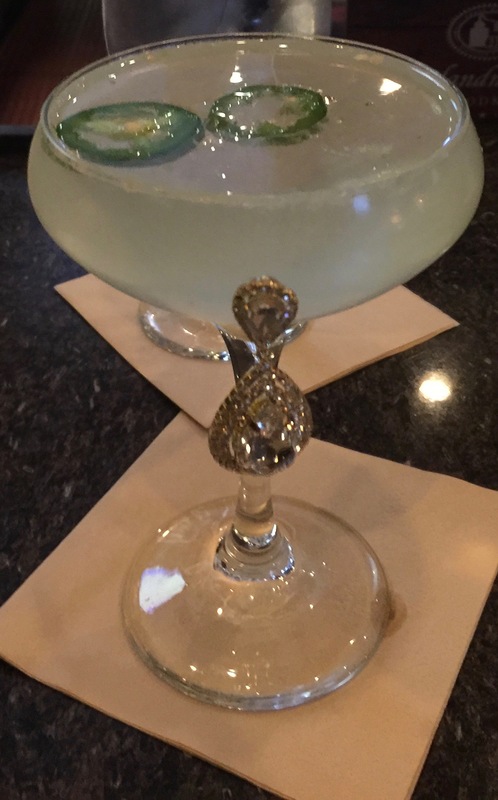 Forward-thinking, fun and fabulous people who like to make a statement and aren't afraid to shine!